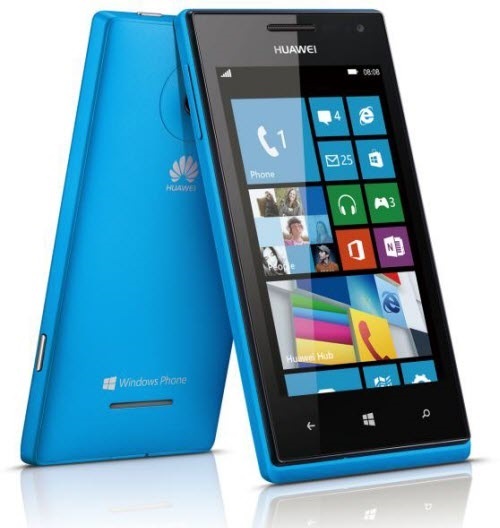 Another big time release from Huawei, but this time its Huawei + Windows 8 OS, imagine the combination of these two brands. While the price is not so expensive we can expect a good deal of specs from Huawei Ascend W1 like for instance the Windows 8 mobile, experiencing Windows 8 on desktop is already awesome, how about on smartphones? Another feature of Huawei Ascend W1 is the 4 fingers multi touch OGS technology, that lets you use 4 fingers at the same time. The 1.2Ghz quad core processor its like having a desktop at your fingertips, the rest are just common specification found on most quad core devices. Huawei Ascend W1 is priced at Php8,990 SRP. Available in the Philippines nationwide. So, what do you think about Huawei Ascend W1? Kindly share your thoughts and experience with this smartphone.